Well, I spent a few hours yesterday trying to figure out how I was going to go about upgrading all my themes to Firefox 3. So far, I haven’t had any good ideas. 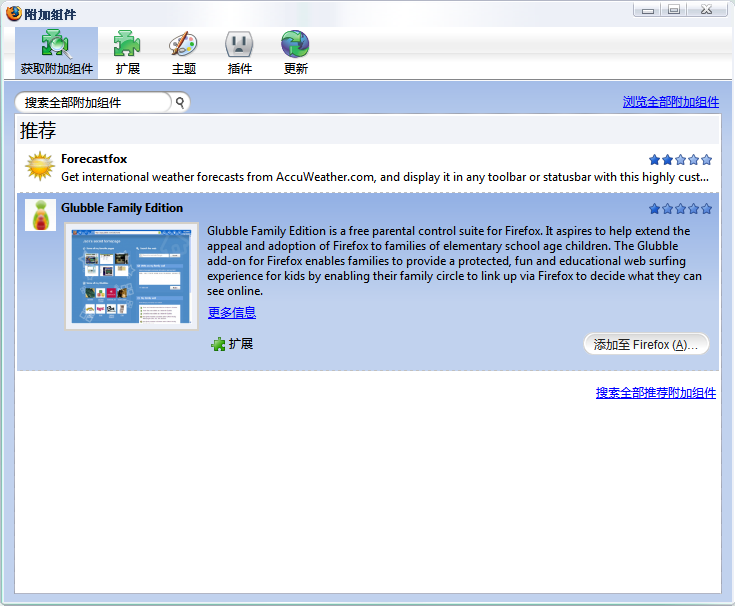 The new theme structure with Firefox 3 is different than Firefox 2. I knew it would be. And, at this time, there is nothing out there to help a theme developer know what to change or what to update. There is a long list of ongoing theme changes, but what does that really mean? What are the steps to upgrading a theme? I tried to pull out the Windows default theme and code from that, however it didn’t look or work well on a Mac. So I pulled out the Mac theme and tried it on Windows. Amazingly that worked, so it was a step in the right direction. However, I have no idea if it works on Linux yet and I’m afraid of future compatibility issues. Then I looked into converting iPox’s buttons to the new toolbar format. On the Windows side it was pretty easy. Their theme uses nice 24×24 buttons that matched up pretty well with mine. On the Mac side, the theme uses mostly the same buttons for big and small, but they are long and the odd shape makes it look way to spaced out with iPox’s buttons. Additional coding is needed there, or I need to mix and match pieces of each theme. I then threw in some of my backgrounds and it’s a decent start, but it’s got a long ways to go. I started the process of converting iPox to Firefox 3, but I doubt I’ll do much until the release clients come out or at least the Proto Mac theme is finalized. If you notice above, the stop button is blue. That’s not my issue, it was mis-coded in the Proto theme and who knows what other bugs it has. Never mind, it’s not a coding issue, I just need to learn how the theme works. Additionally, if someone knows a good way to port Firefox 2 themes to Firefox 3, I’m all ears. I am excited for Firefox 3, but not to excited about re-working all my themes. A part of me does like the idea of re-coding them as I hope they’d be better then ever before, but there are a lot of other things I’d like to spend my time on too. At this time I will tell you that iPox will make it to Firefox 3; eventually. I know there are a lot of fans out there and I won’t let you down. I just don’t know when I’m going to do it just yet. Next Are You Using That Magnet on the iMac? Previous Contact Form Back Online – I didn’t get your email. Hey, Thomas, I have done some modification to ipox-1.3.1. 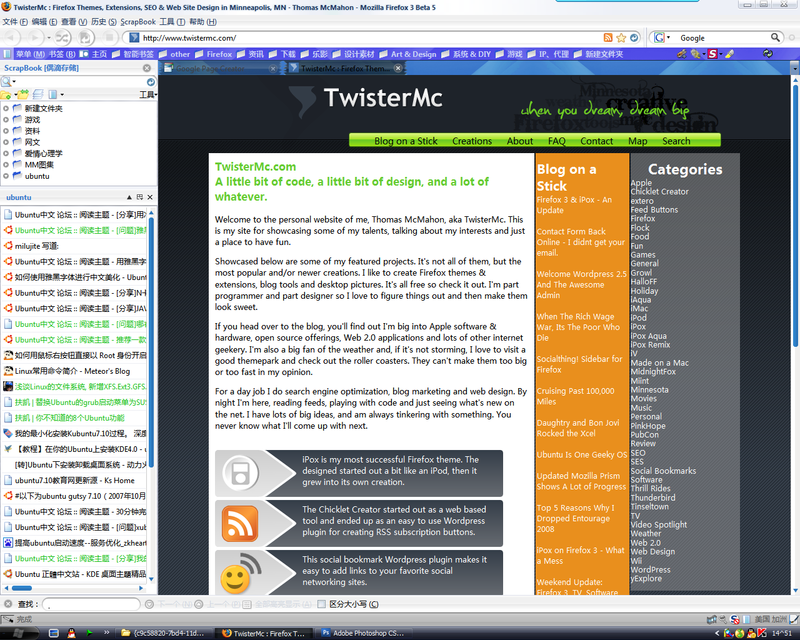 And it now works well with firefox3.0beta5 on both Platform of windows XP & Ubuntu 7.10. I have used ipox for about half and a year. 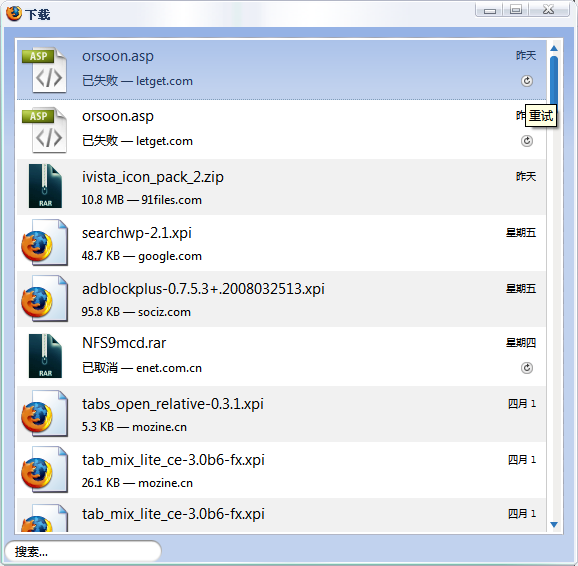 The last year when firefox3.0beta1 cames out, I tried to use ipox1.3.1 on ff3b1. But due to the large chage between ff2 & ff3b1, it looks like a mess. So i decided to modify its code. When every beta of firefox3.0 cames out, i began to fix bugs. Now since I have done many many & many modification, it works very well with ff3b5. Here is the package, hoping it would help you! If there is some question, you could send me an email. Here is my email address: [email protected]. P.S. Hoping for your next version of ipox. Using the follow code would let the urlbar use the old popup. I didn’t write this into ipox because I thought a lot of people like the new popup of urlbar. So if anyone who like the old popup, the code above could be added into userChrome.css. Eilern, you are awesome! I’m going to check this out right away. I love this theme, Thanks! Just wanted to say thank you for iPox and best of luck getting onto firefox 3. I’m on RC1 atm and am quite sad that I had to give up iPox. Anyways just wanted to say how much I appreciate your work and I look forward to being able to use my favorite theme again. hey thomas, hope you and the missus enjoy your trip to disneyworld. I’m looking forward to seeing new ipox screens :). Unfortunately though i’m not enlightened enough to go out and get a mac :p. Anyways take care! iPox has some sweet updates for Firefox 3 going on. So far, I really like it. hey thomas, can’t wait to see the new ipox. i’ve used ipox for the longest time and firefox just isn’t the same without it. imo you are the best designer of firefox themes out there!